Going on an extended vacation or just a short weekend trip? 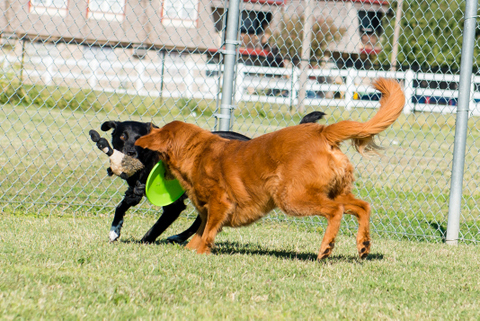 We offer year-round boarding for dogs and cats. 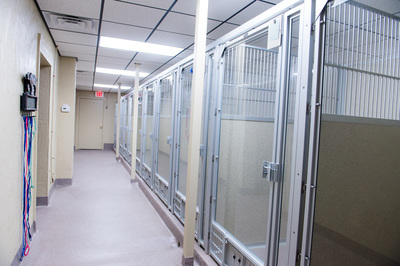 Our newly renovated dog boarding facility offers large and very comfortable indoor runs. 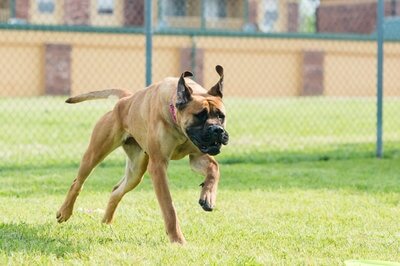 These give your pets plenty of space to move around, and multiple dogs from the same household can even stay together. 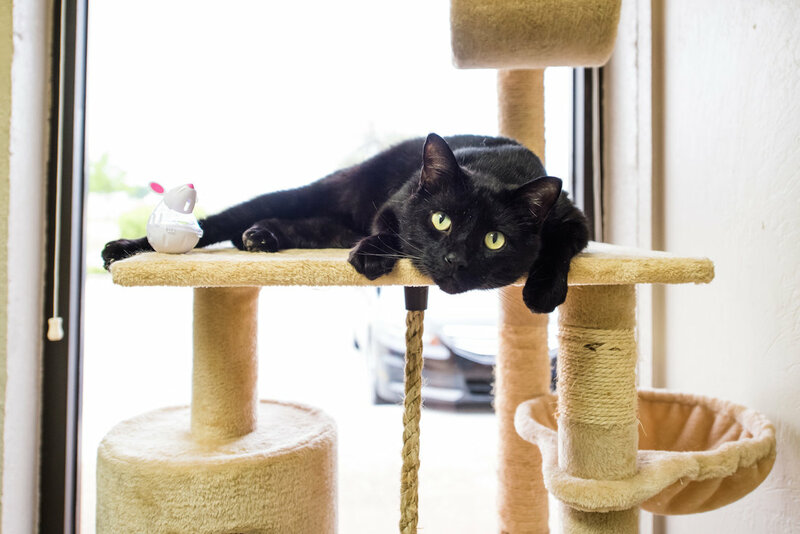 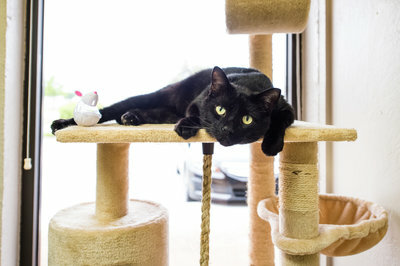 Our cat boarding area is just as plush, and even includes a multi-tiered cat tree situated in front of a large picture window offering plenty of sun. Come by for a tour of our kennels anytime!